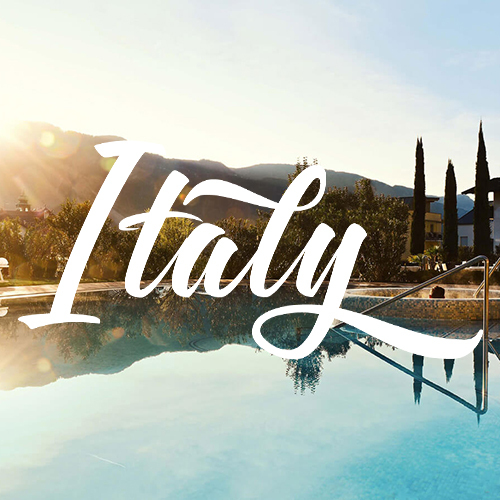 Italy is an amazingly diverse country however one region continues to amaze: Südtirol, the poetically versatile melting pot of natural landscapes and cultures. Endless apple gardens interchanging with vineyards towards the sides of the valley, and nature, breathtaking nature, nature everywhere you look as you rest your eyes on the variations of green. 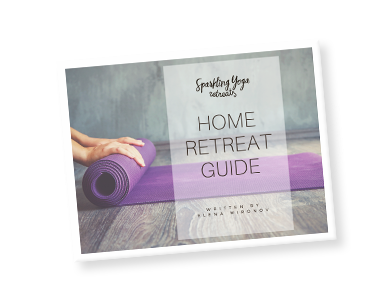 Explore your yoga and meditation practice to this stunning and healing place, enjoy the beautiful spa and breathtaking hikes in the area. Includes 3-night/4-day accommodation in a spa hotel, vegetarian meals, yoga and meditation classes, guided hike with the local guide, the use of yoga space and spa facilities. Double per person – Total: 720eur. This room can only be booked by two guests traveling together.